Geneva Commons is a 55,077 square foot retail center consisting of four buildings situated on approximately 7.14 acres. 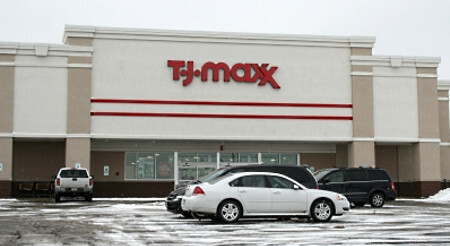 The property is part of a large retail development which is anchored by Target and Home Depot stores that are not part of this Offering. The four buildings comprising Geneva Commons are single-story retail and medical buildings with six tenant spaces. Three of the four buildings are single tenant buildings and the fourth building is a multi-tenant building. Construction of Geneva Commons was commenced in 2012 and has since been completed. 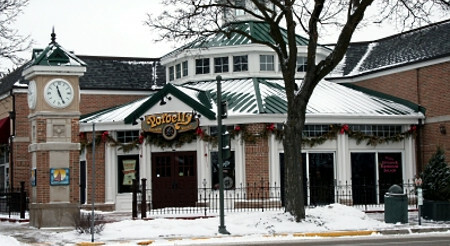 Newport West and Geneva Commons are located in Walworth County in the City of Lake Geneva, Wisconsin. Walworth County has a well-diversified economic structure, but given its resort appeal, summer months out-perform the rest of the year. Since 2000, Walworth County has performed at a lower unemployment rate versus the state and nation. However, this is starting to level out by the most recent figures. The top three industry occupations within Lake Geneva are manufacturing, retail trade and accommodation/food services. Walworth County has a well-diversified labor pool of major employers.